MAKE UP FOR EVER Be Bold. Be Unexpected. Be You. Artist Shadow Palettes | Top Beauty Blog in the Philippines covering Makeup Reviews, Swatches, Skincare and More! MAKE UP FOR EVER celebrates women of all backgrounds, empowering them to dare with color, to be confident in who they are, and to live by their own rules — everyday. Through these limited-edition Artist Shadow palettes, explore the stunning makeup transformation of leading influencers, whose unique style is brought to life through MAKE UP FOR EVER’s range of vibrant colors and exceptional formulations. Be Bold. Be Unexpected. Be You. 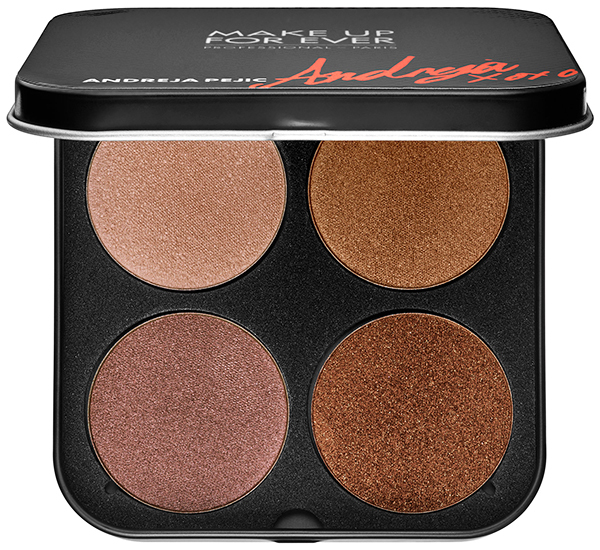 Andreja Pejić Artist Shadow Palette - Andreja Pejić, international fashion model and runway muse, is the first transwoman to be the face of a top cosmetics brand. She recently broke major social barriers by going public with her physical transition while continuing her modeling career. Pejic has graced top fashion and entertainment publications, including becoming the first transgendered model to be featured in American Vogue, through which she gained international acclaim for being a bold risk-taker and inspiration to the transgender community. She epitomizes beauty and personal strength and isn't afraid of expressing herself through the many different facets of her personality through MAKE UP FOR EVER. Be Bold. Be Unexpected. Be You. 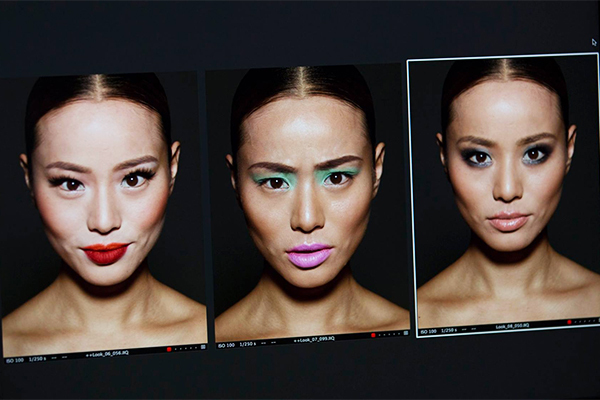 Jamie Chung Artist Shadow Palette - Jamie Chung, an actress by day and fashion blogger by night, is best known for her cutting-edge sense of style and creativity. Her playful spirit and passion for transformation through makeup shine across all of her campaign looks. Ohh love it! With those products every woman is beautiful! I love products that have a great reason for existence, and supporting women is one of the best. Plus they look gorgeous! These all look so pretty and wearable! Great collection with amazing shades. Thanks for sharing! These colors look so nice!